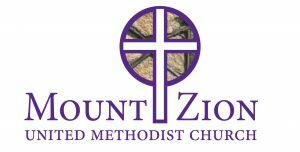 The communications at Mount Zion range from the traditional to the modern: the Sunday bulletin (which can be found below), a bi-monthly newsletter (the current issue below), our Facebook feed, this website, and You Tube. 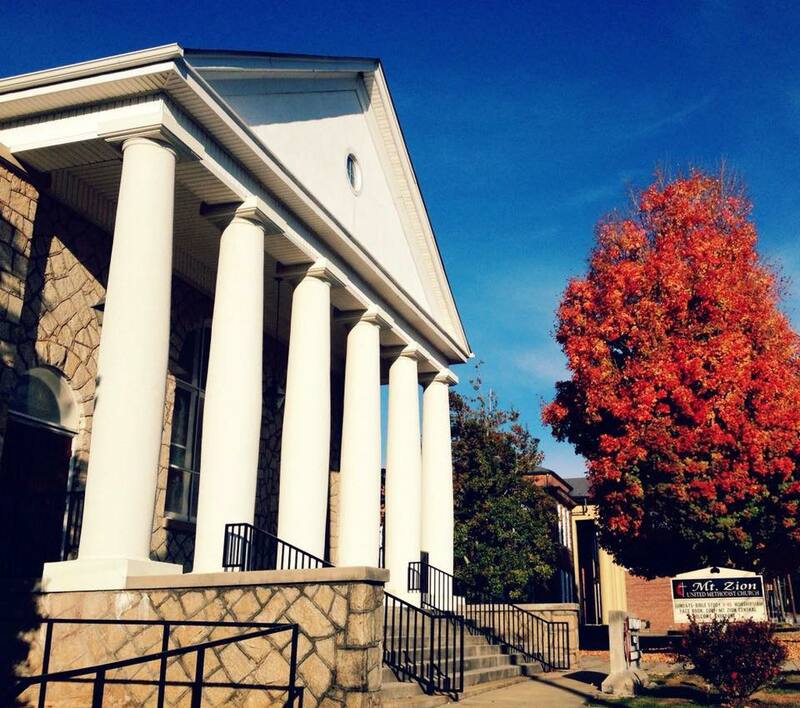 The traditional bulletin on Sunday morning has the Order of Worship and announcements for upcoming events. It is available in both printed and electronic format. The bi-monthly newsletter, in both printed and electronic format, has feature articles written by the chairperson(s) of the various committees, a message from the pastor, a calendar of upcoming events, a calendar of birthdays and anniversaries, and articles pertaining to mission opportunities. The chairperson of each committee is encouraged to keep the congregation informed of what is being planned or accomplished. Our Facebook feed is aimed at notifying “friends” of the church about upcoming events as well as giving the “public” a view into what activities are occurring. 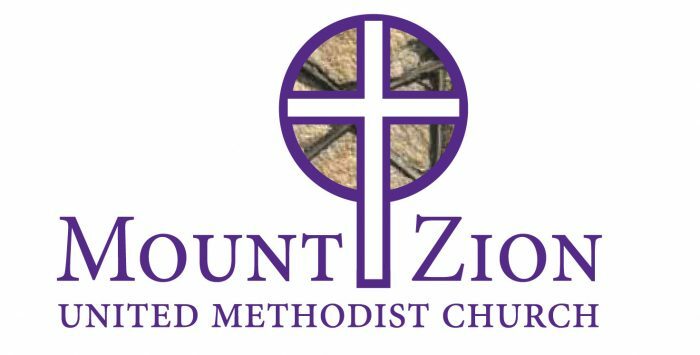 We hope to attract young families to Mount Zion with the features posted on this website. It is difficult to give the reader a “feel” for what our church is like, so on some pages we let pictures communicate. Remember the old adage “a picture is worth a thousand words”. Young families should check out our You Tube videos and our website pages, especiallyCHILDREN’S ACTIVITIES. 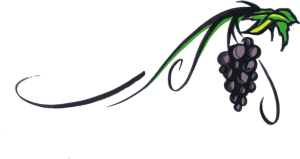 “The Grapevine”, our bi-monthly newsletter is published six times per year. The articles are written by the pastor, the officers of the church, and the chairs of the church committees. All officers of the church and committee chairs are encouraged to communicate their activities using the church’s e-mail address. Printed submissions may also be left in the “Newsletter” mailbox in the church office. Church members and attendees are encouraged to submit articles for publication that pertain to church activities or themes related to our faith, outreach, patriotism, or community events. The editors reserve the right to accept or reject submissions, as well as to make minor changes in the articles prior to publication. We will have our annual Blessing of the Backpacks on Sunday, August 19, 2018, the day before school starts for the students. Do you read The Upper Room Daily Devotional Guide? When you do, you pray with millions of people around the world, in 35 languages, in 100 different countries. Learn how it all began! We collect and donate school supplies to Central Academy of the Arts to help children who are less fortunate. Here’s a list of what the children will need for the upcoming school year. Click on the link below to view the 2018-2019 supply list for all grade levels at Central Academy of the Arts. This list can also be found on the school's website. As a friendly reminder, South Carolina's tax free weekend is August 3rd-5th.